Bloodwise is the UK’s leading blood cancer research charity. We fund world-class research into all types of blood cancer, including leukaemia, lymphoma and myeloma. We invest over £90m in research at any given time, currently funding more than 1,000 researchers across 220 projects and providing grants to train the research leaders of the future. Whether you are a patient, relative, carer or friend, worried about symptoms, undergoing treatment or living with blood cancer, we are here for you. 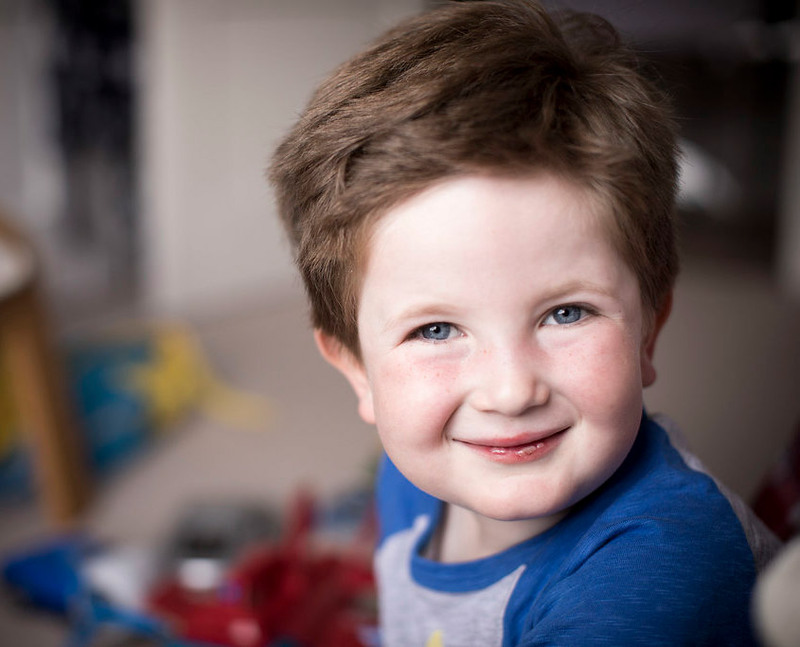 We support all those affected, providing expert information and advice and details of the latest research, drug trials and personalised treatments. We champion the needs of people with blood cancer, campaigning for better services and increased funding for research. We share our knowledge and expertise, collaborating with other charities and experts to ensure that we have the greatest possible impact for people with blood cancer. 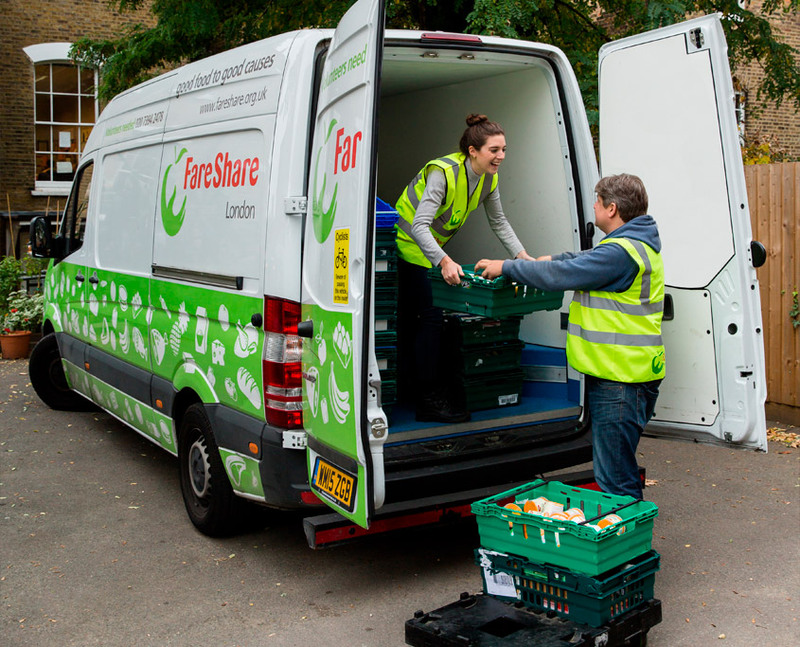 FareShare is the UK’s largest food redistribution charity, fighting hunger and food waste by redistributing good food that would otherwise go to waste, to frontline charities and community groups that support vulnerable people – including homeless hostels, children’s breakfast clubs and lunch clubs for older people. These organisations transform the food into nutritious meals that they serve up alongside life-changing support. Does your business have food that can’t be sold as originally intended? If so, please get in touch with the FareShare Food Team who can work with you to find the most cost and time effective solution for dealing with your unsold food. You might be surprised how simple it can be to turn your surplus food into something positive that can provide a lifeline for people in need. 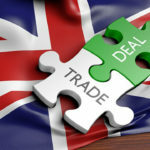 All products must have been available to buy during the period June 2016 to May 2017. All products must be presented in correct packaging. Retail deli counter or chilled cooked meats category e.g hand carved, charcuterie, smoked meats, pre-packed slices/chunks. Branded or own label, sold all year round. Judges will score on: appearance, flavour and succulence; best use of the meat; versatility; appeal for end consumer; convenience; value for money. Retail Christmas product range e.g whole birds, joints, added value i.e stuffings/ garnishes. Branded or own label. Judges will score on: appearance, flavour and succulence; best use of the meat; packaging; appeal for end user; innovation; Christmas appeal; convenience factor, cooking times given. Retailer, butcher or farm gate. 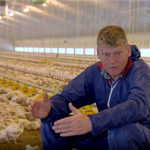 Primary whole birds which are high-end, special/rare breed, free- range, organic, etc. Sold all year round or at Christmas. Branded or own label. Judges will score on: appearance, flavour and succulence, packaging, appeal for target user, special USP’s and provenance, cooking times given. Retail product sold outside of Christmas. Whole, joints, added value. Branded or own label Judges will score on: appearance, flavour and succulence; best use of the meat; packaging; appeal for end user; innovation; any added value and convenience, cooking times given. Foodservice product (cost sector or profit sector) sold all year round. Primary, added value Judges will score on: Best use of the meat; suitability for target sector: i.e ease for caterer, versatility, convenience; cooking instructions; value for money, cooking times given. Appeal to end user: i.e taste, appearance; innovation. Evidence of sales and distribution is required. Price per portion and full cooking instructions must also be provided. Recipes that demonstrate imagination and the versatility of cuts. Not Christmas. Entries to be accompanied by full recipe and photograph and have been displayed on a blog for at least a month. Non-product award. 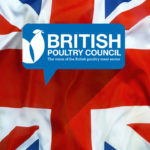 Retail range of fresh primary poultry products sold all year round. 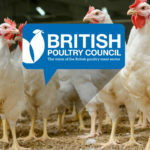 Judges will score on: Comprehensive range of British poultry products to suit a variety of consumer positioning, diversity of cuts/joints/whole birds, all year availability plus seasonal choice, support of the industry, shelf appeal, packaging/presentation of products; new product development and innovation. Retail summer range e.g marinated bbq products, added value, ready to cook joints. Branded or own label. Judges will score on: appearance, flavour and succulence; best use of the meat; packaging; appeal for end user; innovation; seasonality; any added value and convenience, cooking times given. Retailer whole primary turkeys for Christmas market. No ready-basted or artificial flavourings, stuffings, glazes, garnishes etc. Branded / own label. Judges will score on: appearance, flavour and succulence; packaging; Christmas appeal; suitability for target user, cooking times given. 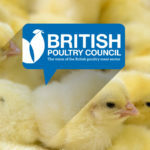 British Poultry catering college competition – judged separately. Awarded to the best poultry dish created by a trainee chef, to be served at the British Poultry Awards ceremony. Non-product award. 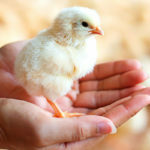 Foodservice range of poultry products sold all year round. 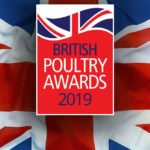 Judges will score on: Comprehensive range of British poultry products to suit cost/profit sector target market; diversity of cuts/joints; all year availability; new product development and innovation, any supporting material and photographs to be provided. Permission for a judge to visit a site to taste cooked dishes. 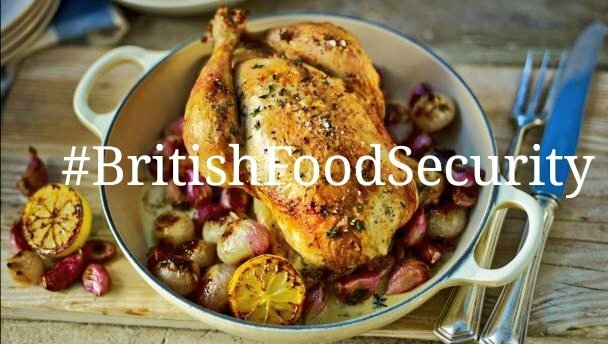 Thank you to our great sponsors for their support of the British Poultry Awards 2017. For further information please contact Emma Turner or Joe Isted.